Pierre Chareau: Modern Architecture and Design proposes a fresh look at the internationally recognized designer and examines his work in the Parisian cultural context between the wars to highlight his circle of influential patrons, engagement with the period’s foremost artists, and designs for the film industry. Chareau and his wife were keenly interested in contemporary art, and the exhibition reunites several pieces from their collection of paintings, sculptures, and drawings by significant artists such as Piet Mondrian, Amedeo Modigliani, Max Ernst, Jacques Lipchitz, and Robert Motherwell. The exhibition also explores the enduring consequences of Chareau’s flight from Nazi persecution, the dispersal of many of the works he designed during and after World War II, and his attempts to rebuild his career while in exile in New York during the 1940s, including the house he designed for Robert Motherwell in 1947 in East Hampton, Long Island. On the occasion of the 80th anniversary of the Solomon R. Guggenheim Foundation, the institution will display in the rotunda over 170 modern works from the permanent collections held in New York and Venice. Visionaries: Creating a Modern Guggenheim will explore not only avant-garde innovations from the late 19th through mid-20th centuries, but also the radical activities of six patrons who brought to light some of the most significant artists of their day. Foremost is the museum’s founder, Solomon R. Guggenheim (1861–1949), who with support from his trusted advisor, the German-born artist Hilla Rebay (1890–1967), set aside a more traditional collecting focus to become a great champion of nonobjective art—a strand of abstraction with spiritual aims and epitomized by the work of Vasily Kandinsky. Assembled against the backdrop of economic crisis and war in the 1930s and 1940s, Guggenheim’s unparalleled modern holdings formed the basis of his foundation, established in 1937 for the public good. Matisse and American Art examines Henri Matisse’s profound impact on American modern art from 1907 to the present. 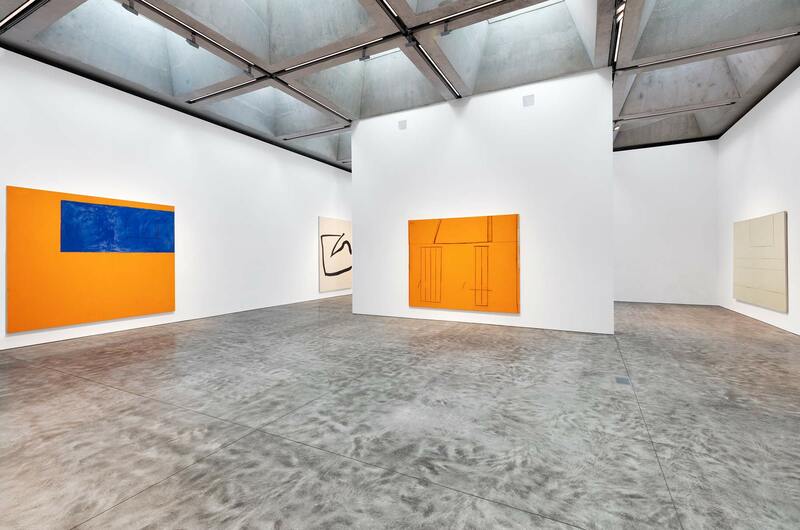 The exhibition juxtaposes 19 works by Matisse with 44 works by American artists including Robert Motherwell, Max Weber, Alfred Maurer, Maurice Prendergast, Stuart Davis, Richard Diebenkorn, Ellsworth Kelly, Roy Lichtenstein, Andy Warhol, Romare Bearden, John Baldessari, Sophie Matisse, Faith Ringgold, and Helen Frankenthaler. 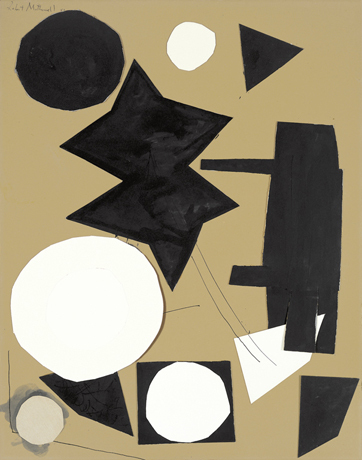 Paul Kasmin Gallery is pleased to announce a forthcoming exhibition of the early paintings of Robert Motherwell, which will open on September 7, 2017. 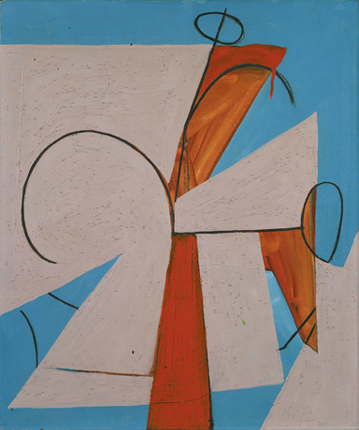 Comprised solely of paintings from the 1940s and early 1950s, the exhibition will be one of only two such solo presentations to focus on the artist’s early explorations in painting, and the first in New York City. 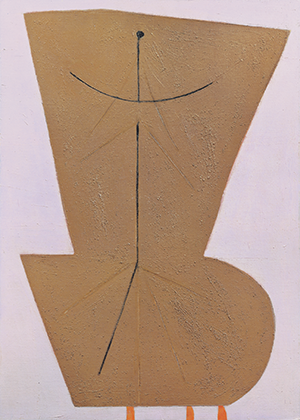 The paintings from this period trace Motherwell’s emergence from an initial Surrealist influence to the more gestural and expressionist paintings for which he has become canonized. 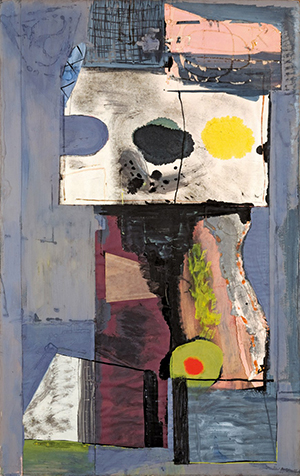 Building on the revelation of Motherwell’s innovative approach to art-making that was solidified by the well-received exhibition, Robert Motherwell: Early Collages, at the Solomon R. Guggenheim Museum, New York, in 2013, this show aims to delve deeper into the artist’s ever-oscillating positions between representation and abstraction; automatism and pre-determination; and object versus image. The exhibition, co-organized by The Phillips Collection and the Zentrum Paul Klee in Bern, Switzerland, explores the seminal role of Swiss-born artist Paul Klee (1879–1940) in the development of mid-20th century American art. Ten Americans sheds new light on important figures in American Abstract Expressionist and Color Field painting who adapted aspects of Klee’s art and ideology into their own artistic development. The exhibition is the first to feature work by Klee in dialogue with William Baziotes, Gene Davis, Adolph Gottlieb, Norman Lewis, Robert Motherwell, Kenneth Noland, Jackson Pollock, Theodoros Stamos, Mark Tobey, and Bradley Walker Tomlin. 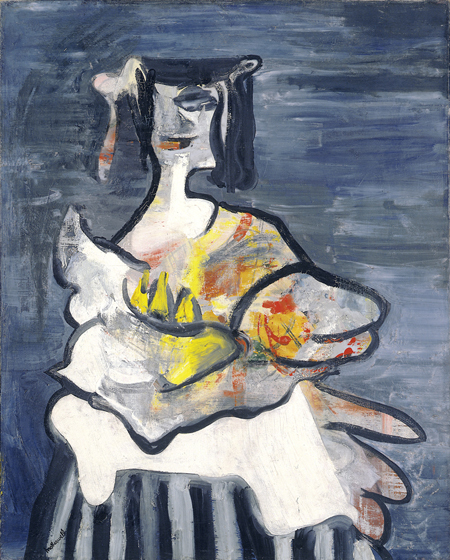 From Motherwell to Hofmann: The Samuel Kootz Gallery, 1945-1966 is the first exhibition that examines the critical role Kootz (1898–1982) played in establishing modern American art as an international force. Kootz’s New York gallery (operational 1945–1966) was instrumental in promoting the careers of several major Abstract Expressionist artists, including Robert Motherwell, Hans Hofmann, Adolph Gottlieb, and William Baziotes. Kootz was an alumnus of UVA, graduating in 1921, and also made a major gift of paintings to The Fralin in 1976–77. This exhibition was organized by the Fralin Museum of Art at the University of Virginia. 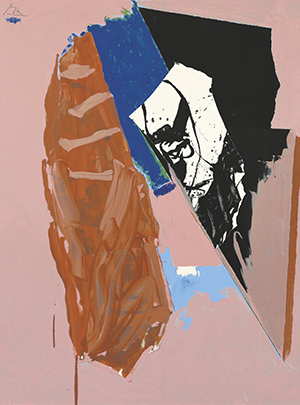 Robert Motherwell frequently referred to literary themes in his work, drawing inspiration from poets and authors who he felt shared his aesthetics and his passions. 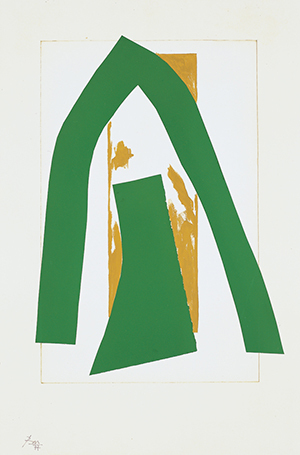 This exhibition explores the ways Motherwell’s relationship with literature is manifested in his art. It contains selections from the three livres d’artiste that Motherwell created, as well as his richly illuminated edition of James Joyce’s Ulysses, along with other works that took inspiration from specific poems, such his Elegy to the Spanish Republic and Drunk with Turpentine series. Viewings by appointment only. Contact Claire Altizer for more information.